These UV eagle overlays are invisible until held underneath a UV light. This makes your photo cards difficult to copy and gives them an extra sense of security and professional quality. 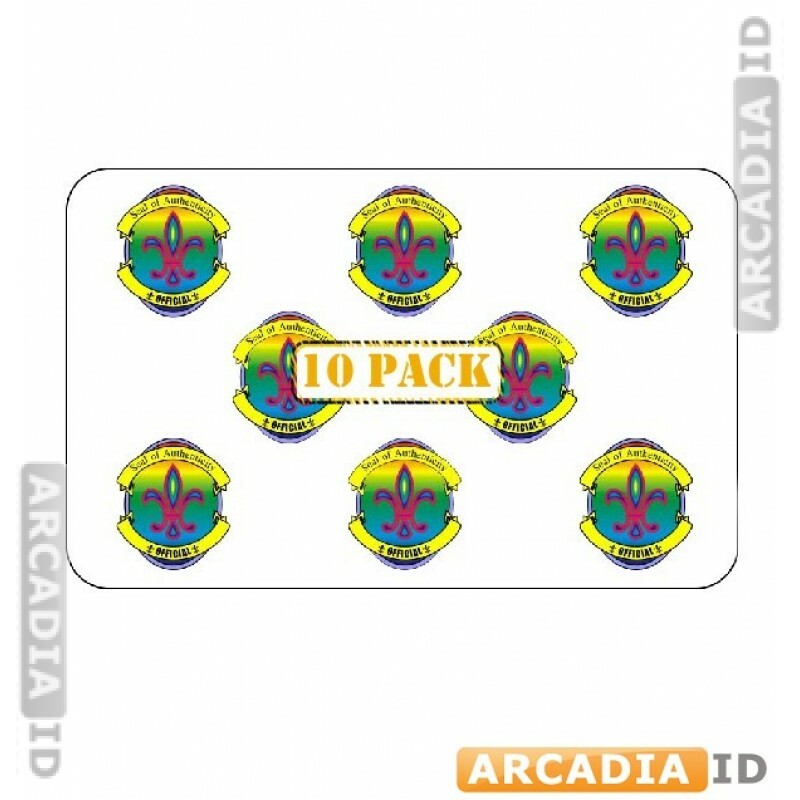 These are 10 packs. For the full range of quality photo ID card materials at amazing prices be sure to browse the other listings. For the best quality and rates pick ArcadiaID.